With so many types of printers on the market, shopping for the right ink can be a bit perplexing. From inkjet to offset printers, each make and model requires a certain cartridge to ensure attractive and legible output. Refer to the following guide on how to know what ink to purchase. How Do You Know What Printer Ink You Need? Take a look at the printer brand and model number, as you’ll likely need a cartridge that is unique to your specific device. A few locations you might find the number include a front corner, on the back, and under the unit. Keep in mind that some models only print in black and white or color. If your device does both, you’ll need two different cartridges. The numbers on ink cartridges typically correspond with the size of your printer. Choose the number that corresponds exactly to your printer; otherwise, it might not fit into the compartment. When in doubt, ask your local print shop so you don’t waste time and money on the wrong purchase. 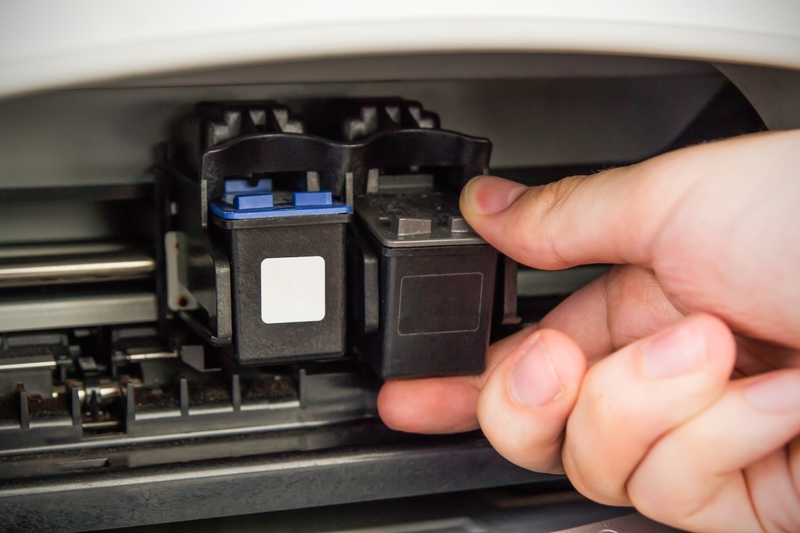 There are three different types of ink cartridges for most printer models, including OEM (original equipment manufacturer), compatible, and remanufactured. OEM cartridges tend to be the most reliable since they are made by the original manufacturer of your printer. However, compatible cartridges are more affordable and still produce high-quality printouts. Remanufactured ones are made from recycled materials, which makes them eco-friendly. Your ink cartridge must support the size of your job. If you need to print hundreds of pages for a big work project, select a toner that supports your page yield. Check the back of the box for the number of pages a cartridge can print. The next time you need ink for your home or office printers, allow Alpha Laser Richmond Corp. to refill your cartridges. Since 1993, they have provided toner recycling along with repairs for printers, PCs, laptops, and copiers to the Staten Island area. They also deliver to all five boroughs in New York City. Call (718) 317-1263 to speak with a representative and visit them online to learn more about remanufactured cartridges.